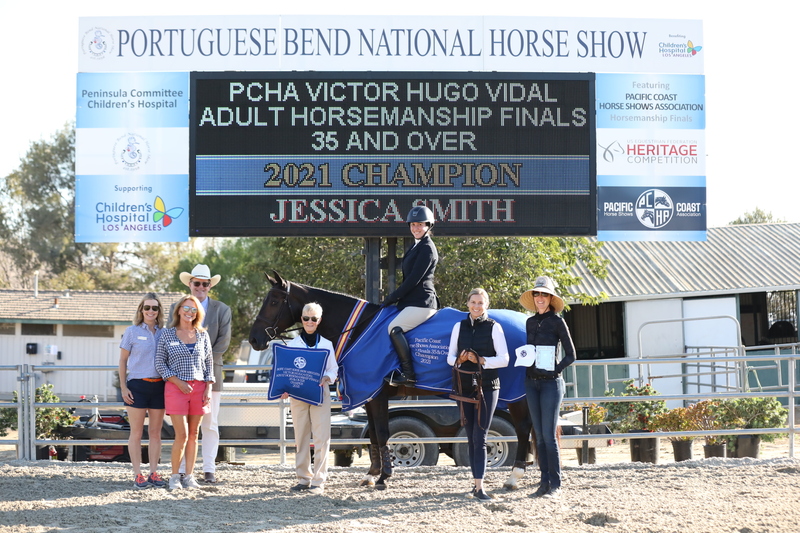 The Pacific Coast Horse Shows Association (PCHA), a non-profit corporation, has as its main purpose the promotion and development of the sport of horse showing, primarily in the Hunter/Jumper, Western and Reining disciplines. 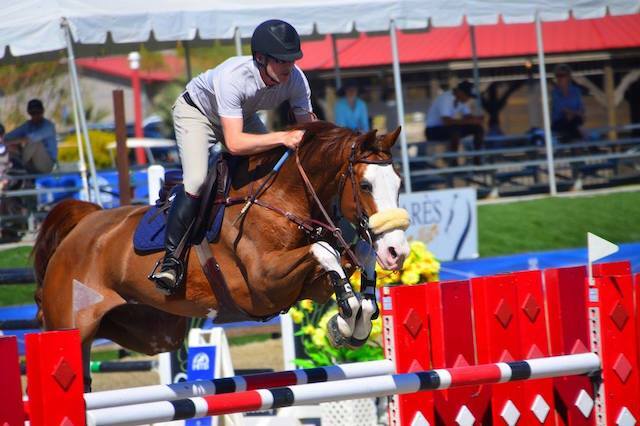 These objectives are accomplished by setting the standards for showing on the West Coast and approving shows that meet these criteria. 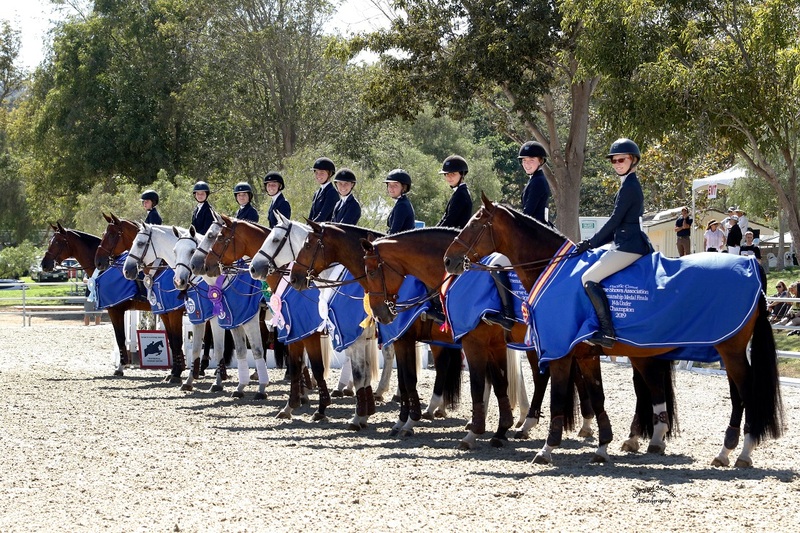 The Pacific Coast Horse Shows Association office computes points in many of the divisions offered at PCHA-sanctioned shows for members and horses that are registered with the Association. 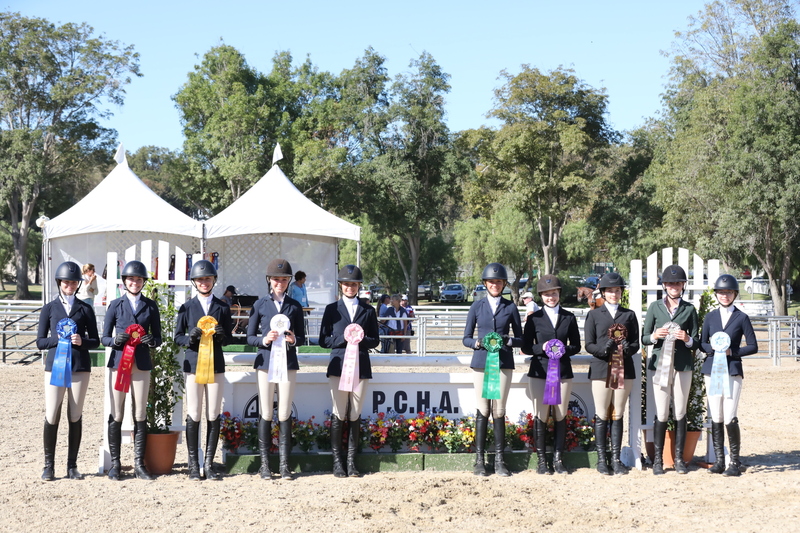 When show results are received by the PCHA office, (within 10 days following the close of a show), point standings are updated that day, and are posted on the web site. 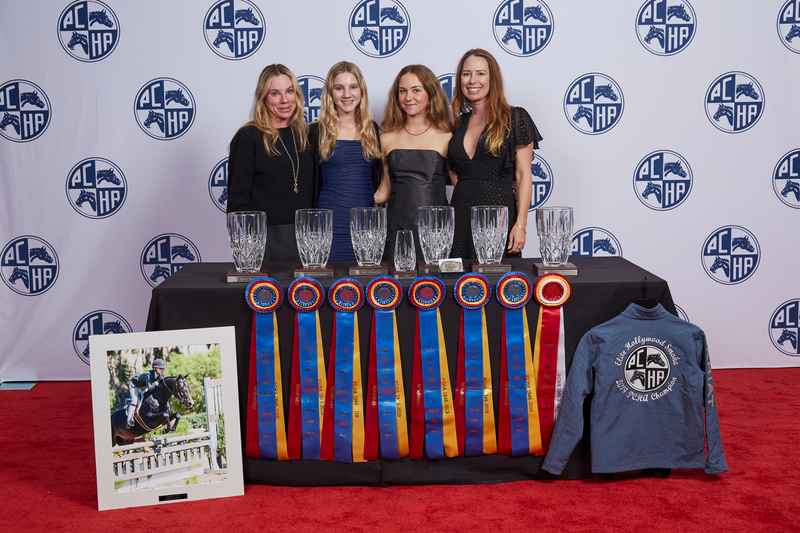 PCHA also has several sponsored bronze perpetual trophies. 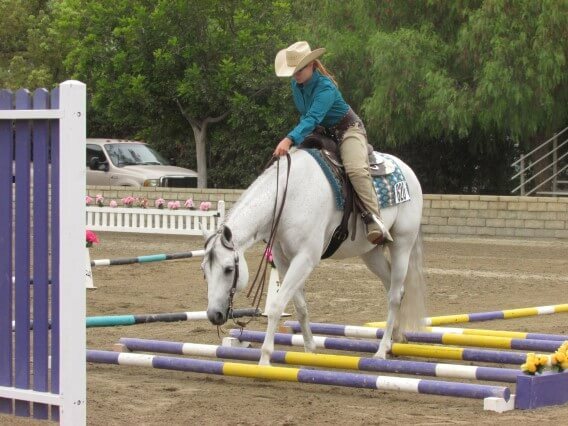 These point standings are published in the Pacific Coast NEWS located on this website and updated monthly. Every January, at the PCHA Annual Awards Banquet, approximately 300 Year End Championship Awards are given. 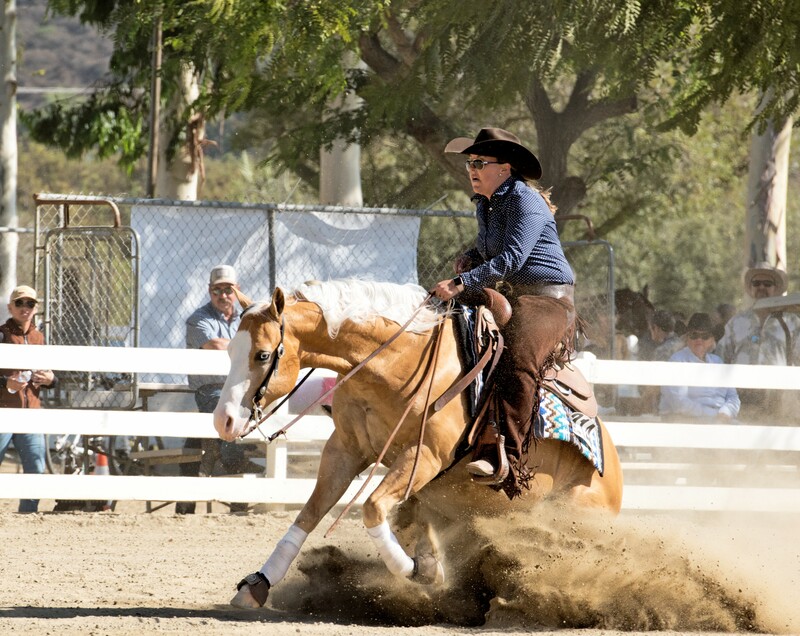 Founded in 1946, the Pacific Coast Horse Shows Association promotes the interests of owners and exhibitors, cooperates with exhibitors, officials and management of competition, publicizes and advertises PCHA sanctioned shows, encourages and assists owners, exhibitors and breeders of horses to maintain, develop and improve the quality of horses of the Hunter, Jumper, Western and Reining divisions.